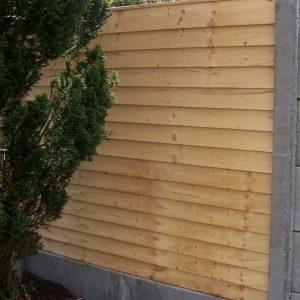 Round Top Solid Cottage Picket Fencing matches most properties and gardens. 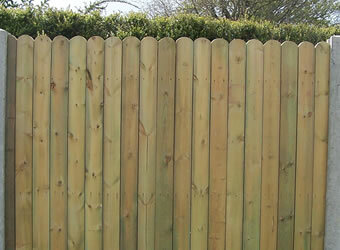 The round top finish, offers a nice finishing style to the fence. 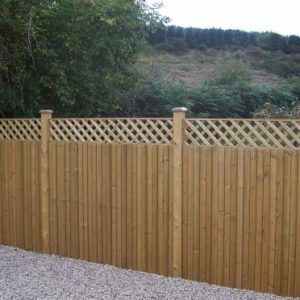 Picket fencing is more traditional fence and perfect addition to your garden or property to mark out the boundaries. 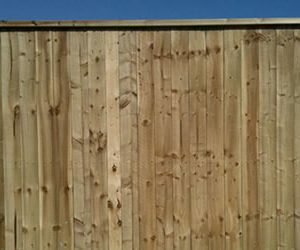 Round Top Solid Cottage Panels are constructed from 95mm x 16mm planed vertical boards with rounded tops. 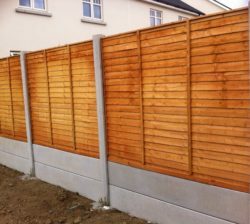 For more information, check out our fencing price list.